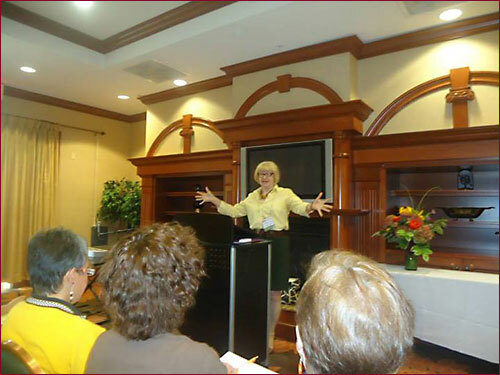 BettyAnn Leeseberg-Lange brings 30+ years of acclaimed vocal work to her coaching practice, Talking Well Consulting. Her specializations are dialect modification of international accents plus reduction and elimination of regional accents in the US. Her extensive success in professional theatres and academic graduate programs has aided her in creating programs for international business and medical personnel. Recently her work has included Catholic seminarians from around the world, Asian businesswomen, military officers, physicists and bankers. BettyAnn’s involvement in VASTA, Voice and Speech Trainers Association, an international organization for speech, diction, dialect and text professionals, began as a founding member, continued as the newsletter editor for 7 years, served on the Board and as President. It is through these involvements that BettyAnn’s expertise became internationally know. She is also published in The Complete Voice and Speech Workout: 74 Exercises for Classroom and Studio Use, edited by Janet Rodgers. BettyAnn is also involved in these organizations: Greater Washington Hispanic Chamber of Commerce, Asian Business Women’s Association, On Purpose Network for Women, eWomen Network, AEA, AFTRA and SAG. BettyAnn produces striking results! As a keynote speaker, she offers practical solutions to the challenge of modifying your accent, keeping your culture as well as methods for creating your own dynamic presentations. It is this expertise, support and disciplined compassion that have caused many of her clients and students to recommend her to others. Ms. Leeseberg-Lange was brought in to assist our students of international origin. She worked with students from Eastern Europe and South America. By working individually with our students we noticed that BettyAnn’s efforts were producing significant results. If a student is attentive to her instruction and coaching; the results are phenomenal. I highly recommend her to any who desires to control their foreign accent in order to speak English more clearly and be easily understood.